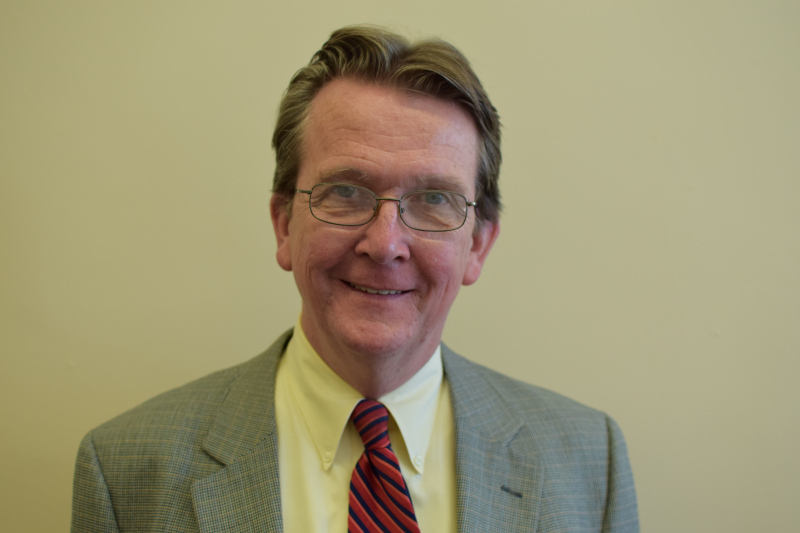 Brian Doyle – Family Services, Inc.
Brian came to Family Services as Chief Executive Officer in December of 2011, having served in not for profit Executive positions with both Westchester and Ulster-Greene ARC agencies. There he was a leader in New York State’s human service ranging from development and operation of traditional service models to more forward thinking individualized supports. As Associate Executive Director for eleven years for Ulster-Greene ARC (UGARC) he oversaw Day Services, Residential Services, Service Coordination, Vocational Services and Innovations in Self Determination / Self Directed Services. UGARC is one of the largest private, non-profit human services agencies in the Hudson Valley, serving 1100 individuals in two counties. Prior to his work at UGARC, Brian held various leadership positions at the Wassaic/ Taconic District Office of the NYS Office of Mental Retardation and Developmental Disabilities, including oversight for operations, public relations and strategic planning. Brian served in the elected position of Chair Member of the City of Poughkeepsie Common Council (2006-2009), as well as on various not for profit boards in the Mid Hudson Valley. Brian was an adjunct faculty, in the School of Management Studies at Marist College, where he also received both his B.A. and M.P.A.Brian lives in Poughkeepsie where he and Evelyn have raised two sons, Daniel and John.